Automated testing of Fidessa® hosted and enterprise systems. The most powerful framework to achieve complete regression testing of Fidessa business workflows. Esprow ETP for Fidessa OpenAccess opens up a world of efficiencies by carrying out complete regression testing of all your Fidessa business workflows, across all modules, in minutes. It connects to each and every component of your Fidessa platform: OMAR, TMAR, PMAC, EMMA, AMMA, JMIS, CTAC, and so on, and exercises 100% of their business functionality through their OpenAccess and FIX APIs. Because of ETP Studio's unique support for concurrent multi-protocol connections you can connect to multiple Fidessa components, whether OpenAccess or FIX, at the same time, and execute complex business scenarios to realize full end-to-end testing. 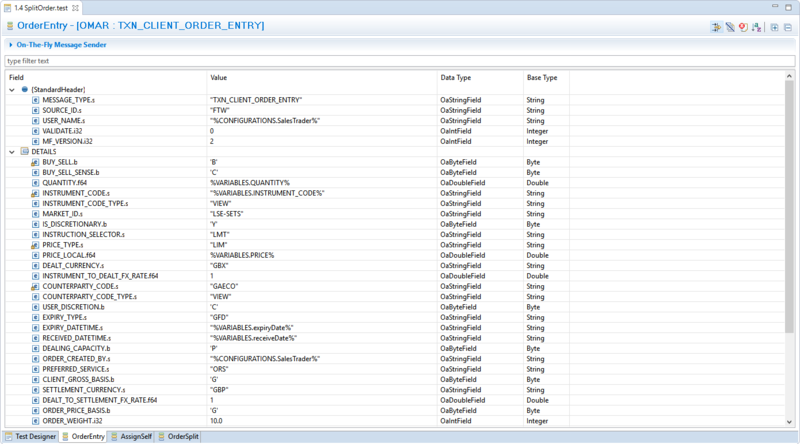 Imagine being able to automate a complex test scenario involving DMA client-flow coming through a FIX gateway and being forwarded to Fidessa TOP; split and work orders through EMMA/AMMA/JMIS, simulating different types of fills; completing all orders and notifying executions back to your clients via FIX. All of this is possible in ETP Studio for Fidessa with one single test script. 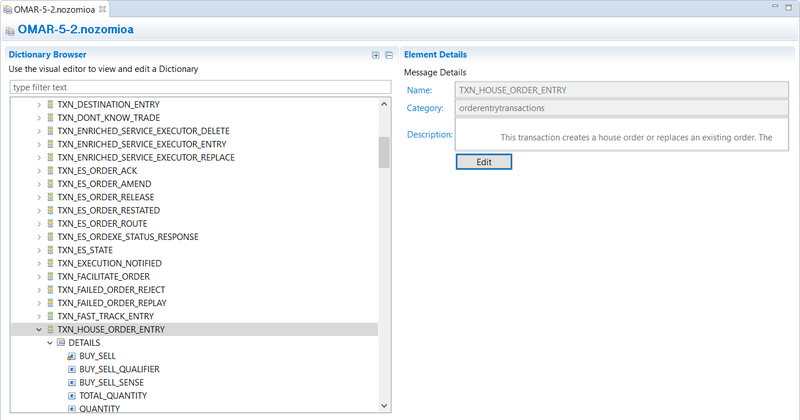 ETP Studio for Fidessa OpenAccess is the only toolset that lets you connect to the Fidessa RTD (Real-Time Database) to create and execute SQL queries in real-time, including auto-completion of tables' and fields' names. You can then use RTD data into your test scripts, on messages and responses — including creating scripts that validate the consistency of your FDA reference data. Check out the list of features in ETP Studio for Fidessa or download a brochure from the right-side menu. Reduce Fidessa® testing cycles from weeks to hours. Modernize your Fidessa delivery cycles. Automate testing. Upgrade more often. Achieve complete regression testing of the Fidessa platform capabilities before every release. Test individual services provided by different Fidessa business modules. Exercise 100% of your business functionality, across the trade lifecycle and trading functions. Verify functionality 'verticals'	provided by Fidessa and across business areas. Test the integration of the Fidessa platform within the trading architecture. Guarantee trading limits constraints and mission critical capabilities. Monitor and prevent performance degradation. Ensure consistency of reference and trading data.